I love smartphones. I love talking on them. I love playing games on them. I love using them in every unique way that I can, and discovering new ways to put them to use. The rest of the world apparently feels the same way I do. Smartphones have set the world on fire and the adoption of the technology is expanding rapidly. Their appeal lies in their ability to pocket the demands of many traditional devices. Smartphones have absorbed the point-and-shoot, the mp3 player, the planner, and to a limited extent, the personal computer. They’ll soon replace the wallet. They get faster, more capable and easier to use. Despite all these advances, however, there is one area where I am consistently disappointed. There are three key elements in every smartphone: software, hardware, and design. The vast majority of the latest generations of smartphones score 2 out of 3. Android and iOS are two very sophisticated operating systems that keep improving, and dual cores and giant amounts of RAM are available across multiple platforms. The problem is that most phones lack design quality. When I speak about design quality, I’m not just speaking about an aesthetic experience that teases the eyeballs; I’m talking about something that is not only beautiful to look at, but something that is also a pleasure to hold. All too often, smartphone manufacturers will rely on an already established design and iterate off of that, putting the same tired design through the same paces with the same low-grade materials. I’m tired of plastic hinges snapping off my battery cover, of air pockets making the phone feel hollow. You would think that problems such as these would be easily remedied. Build quality is more important than ever. In the past, phones were used for one thing: calling. Unless you were a very heavy user, you’d have your phone out of pocket no more than half an hour a day. Now, with the amazing versatility of smartphones, we are putting our phones through more abuse than ever. An average contract in the United States lasts for two years, and in no case should a phone that costs several hundred dollars be outlived by the contract that it is purchased on. Yes, a great amount of money is spent on the components of the phone, and cheap materials are obviously used to offset the cost of production. The focus has shifted toward the spec sheets and away from the quality of build materials. I’ve said many times that the smartphone experience is a combination of a million small, special elements, and one of those is the feeling of a solid, quality device; one that doesn’t creak, crack, pop or snap when you handle it. Simply put, it is not enough to provide the fastest processor or the best camera. You need to be wiling to build a strong house for it to live in. If not, it looks shoddy and cheap, and moreover, careless. It seems almost counterintuitive that a high-tech machine with expensive parts would be housed by flimsy, breakable, brittle plastic. Care is something that matters to consumers, and while companies may be saving money by building with cheap materials, they aren’t cultivating a loyal fan base. Manufacturers, do you not want consumers to slap cases over your logos? 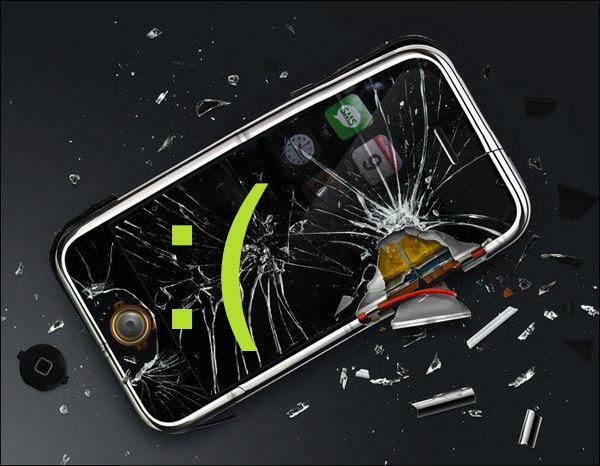 Build them a phone that won’t shatter into a million pieces the first time it is dropped. Outliers do exist. 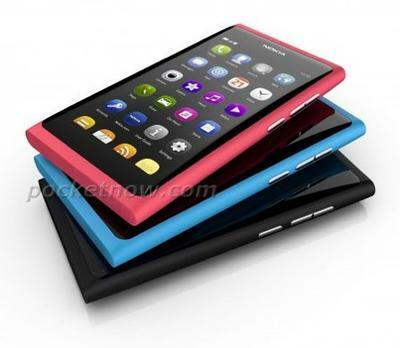 One I’m very intrigued by is the N9 from Nokia, which sports a very durable looking, color-deep polycarbonate. Hopefully in time we’ll see more phones with a similar build. While to many design quality may seem superficial and perhaps unnecessary, in the end it is one of three very important pieces that fit together to form the whole experience.